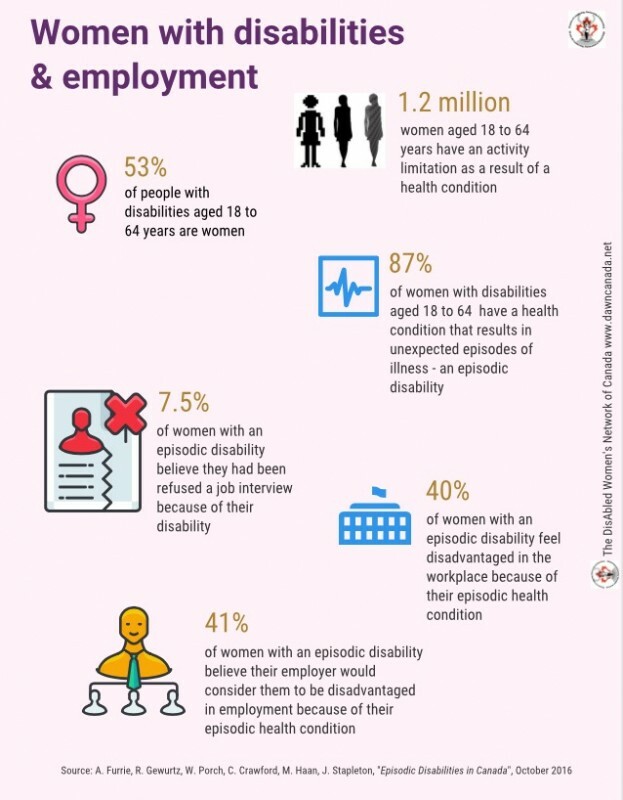 Are you a woman with an episodic disability? Have your say by participating to this important survey. The information will be used to develop resources to improve employment opportunities for women with episodic conditions. Contribute to the well-being of all women with episodic disabilities!